In this book young readers will learn about God's promise and the amazing way He fulfilled it on the first Christmas. They will learn how Advent is the time to prepare their hearts for Christmas, and also to get ready for Jesus return. 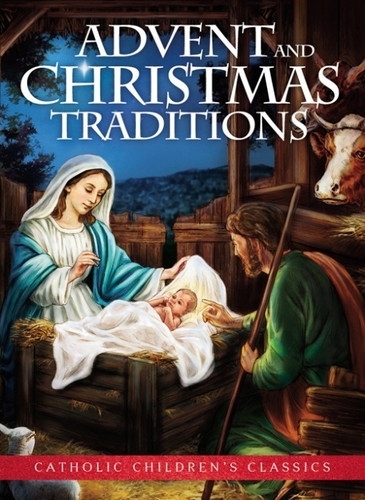 This book features both the story of Christmas as well as customs and activities to help young and old prepare to receive the infant King into their hearts.